Here are some of my best must-have tips when staging your home to sell. What appeals to you may not appeal to buyers and I promise these tips will bring more money into your pocket as a seller. Brand new appliances historically offer high returns to sellers. Old appliances that make a kitchen look dated is a turn off to buyers. 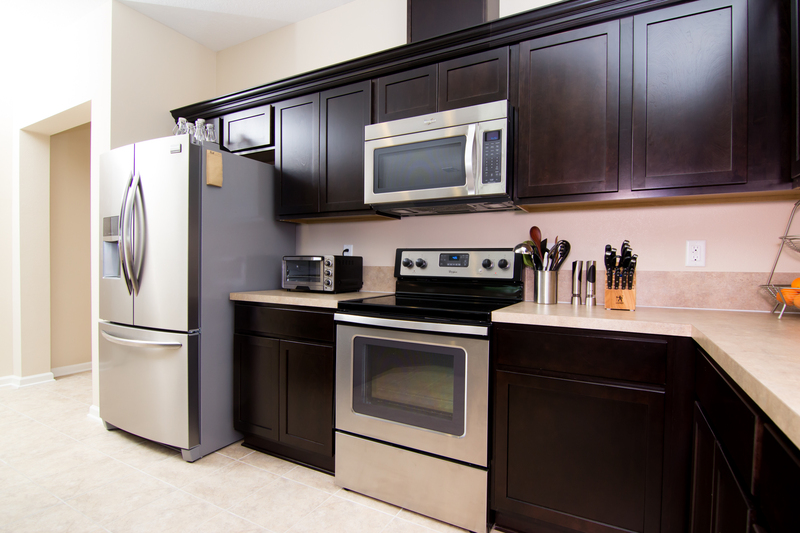 Adding new appliances creates a “new kitchen” vibe that will bring in more money to sellers. Stainless steel appliances are what most buyers look for. “Slate” finishes are an up and coming trend that eliminates smudging on your appliances while still giving the stainless steel look. Unpleasant household smells are a major turn off to buyers. If you have pets make sure you shampoo the carpets or get rid of old carpet that has trapped bad odors. Cinnamon and fresh smelling fragrances will help buyers feel more at home in your house. Make sure you keep rugs clean, pets bathed, and linens fresh to avoid lingering odors. Lots of light is important to buyers. Buyers do not like dark spaces. Open the blinds and curtains to let natural light in and be sure you have plenty of lamps. 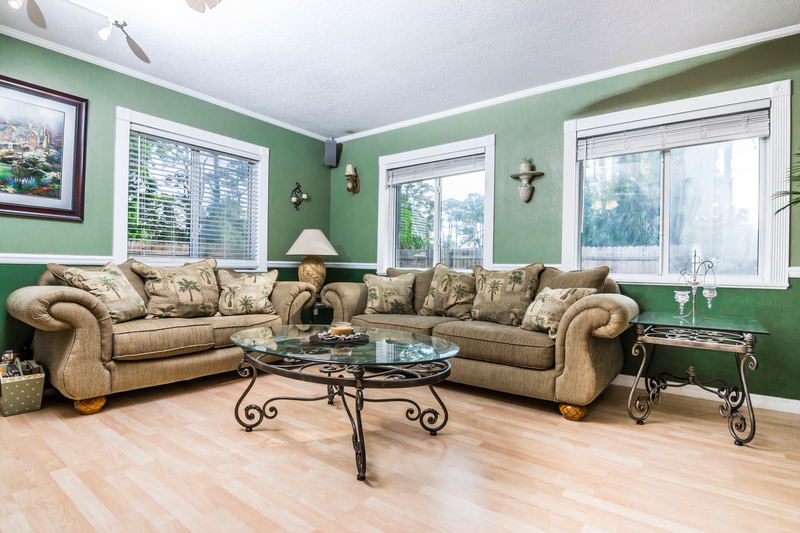 Light-colored paint and light colored furniture will help improve your chances of a sale. Curb appeal is very important to bring in buyers. Trim your bushes and make sure your yard has been mowed and edged. Fresh paint on the exterior of your home will attract buyers. Plant colorful flowers that are in bloom. All these suggestions will improve your chances of a sale and eliminate phone calls canceling showings of your home. Buyers have a tendency to drive by homes they like before they view the interior with their agent. If the home lacks curb appeal, you will loose a buyer before they even step foot inside your home. Clear out clutter and items that may distract buyers when walking through your home. Staging your home to show its potential is important to selling it. Neutral paint tones are important and furnishings that highlight the functionality of your rooms is appealing. 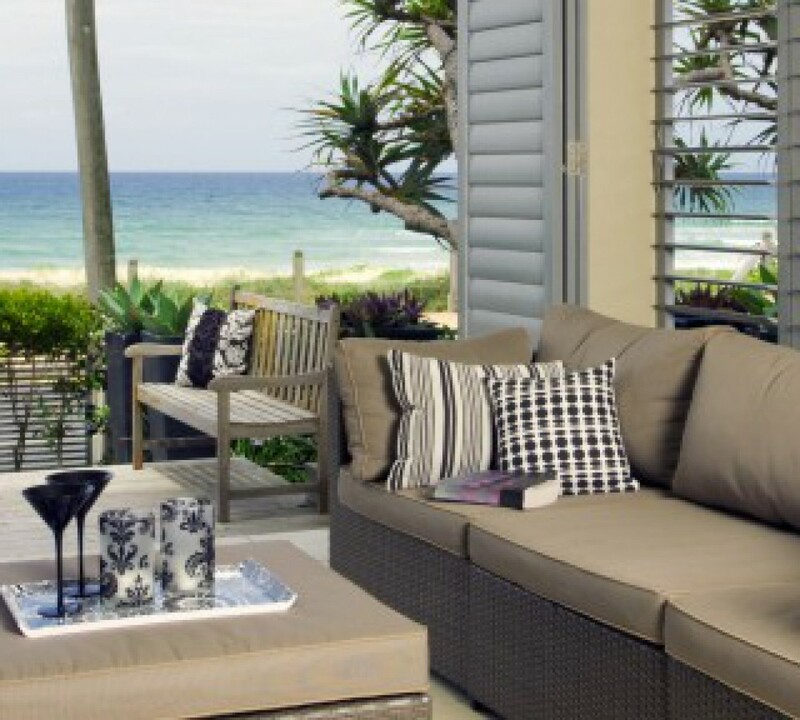 You want buyers to picture their furniture in the room and be able to see themselves living here.